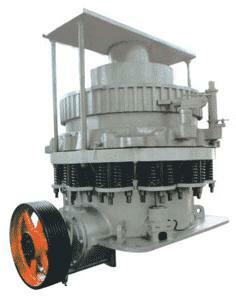 1.YZ Series submersible slurry is single suction and phase cantilever type centrifugal pump. 2.The impeller is semi-open. 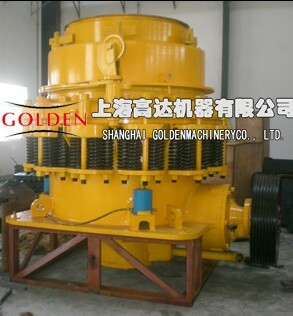 Its main feature is the extreme strong pump shaft. 1. Before service: According to client requirements, OGEM will provide optimal solutions at earliest timE. 2. After service: All OGEM equipments will have one year guarantee after commissioning date except wearing parts and illeagle operation. 3. Commissioning: As per user demand, OGEM can arrange engineer do 1st commissioning for free. We can also provide training courses to client staff. 4. Emergency solution: The time to client job site depend on visa issuance. Anyhow, we will do our best to solve emergency as soon as we can. 5. 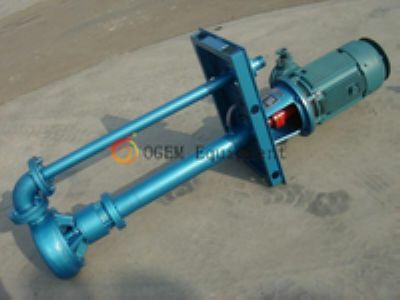 Sapre parts supply: OGEM have considerable stock to stare various spare parts. This guarantees the spare parts can be sent to the clients in time. ♦ How to Ensure High Quality ? 6. 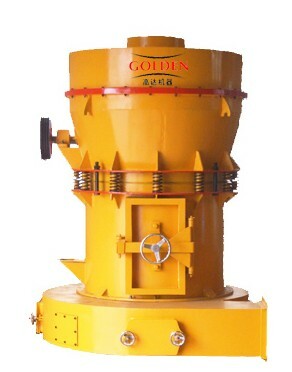 All outsourcing parts are from top manufacturers both domestic and overseas.